EDHEC is proud to invite you to EDHEC Recruitment Fair 2020! 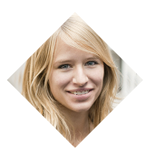 > Build a talent pipeline for your future hiring needs. Enjoy comprehensive on-site and on-line infrastructure to develop your employer brand and make the most of your recruitment. Congratulations for organizing this forum, which brings together a lot of companies and students. 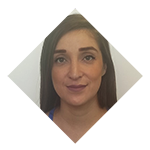 Students with an associative background that allows them to have a first significant professional experience before their break. This was our first participation as a group. Overall, we were very satisfied: students arrived prepared, interested and had very relevant and mature questions. Thanks to EDHEC Recruitment Fair, I found my internship and was recruited after that. The company details and insights help us to find better internships. 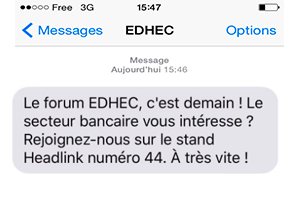 EDHEC Recruitment Fair allowed me to better connect with companies, executives and human resources. Choose the best suited stand for you! 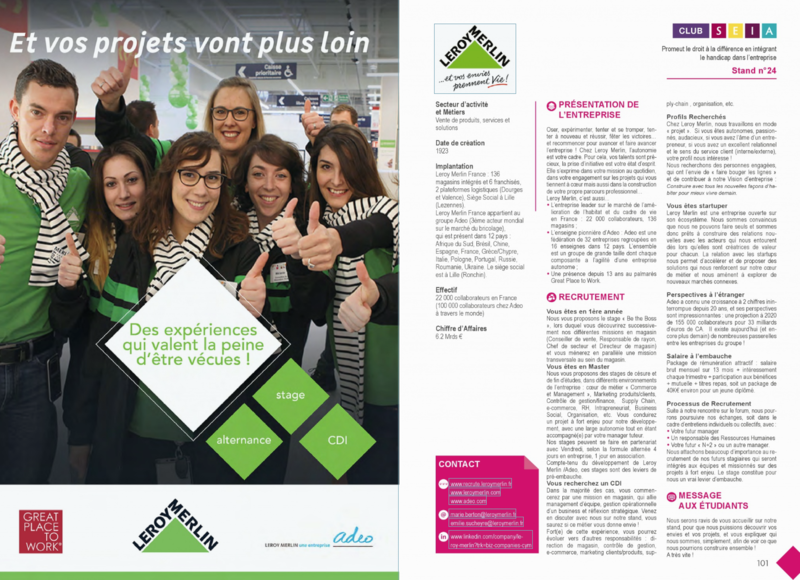 Boost your communication with an advertising in the EDHEC Recruitment Fair Event Book. 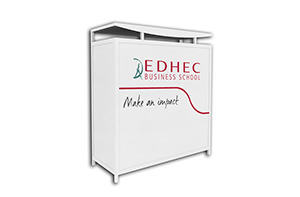 We print and distribute 2,000 copies of the «EDHEC Recruitment Fair 2020» Event Book to students of our Master in Management, MSc and MBA programmes, and to recent EDHEC graduates. The digital version is available on our website for one year. This interactive book will allow the students to be redirected towards your website and your social network sites thanks to the links indicated on your company profile. Make the most of your communication and boost your employer image! Choose the Booster option that's best for you! With over 95% of our students using social networks daily, they are vital for transmitting your messages. 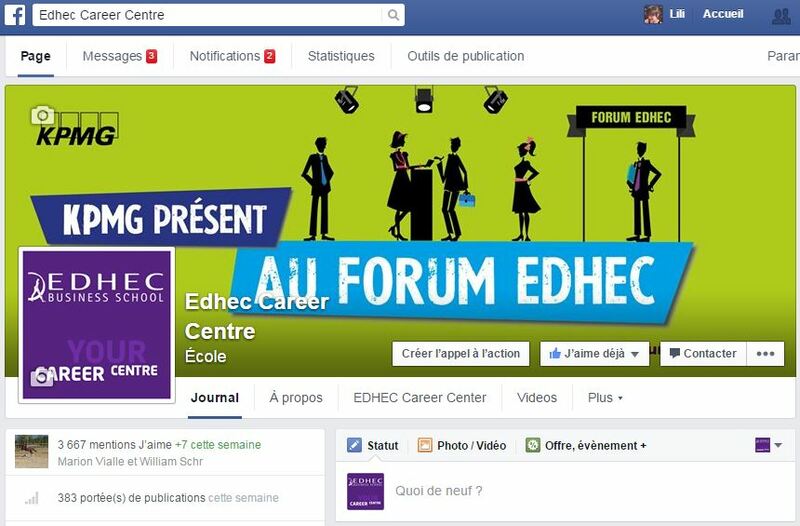 To reach students on our social networks, we offer you the chance to decorate our Facebook and Twitter pages and our http://careers.edhec.com website with your company logo and a link to your website for a three-month period. Take the time to get to know promising candidates*! 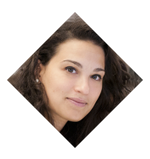 Meet the students you are particular interested in during a relaxed lunch and find out more about their profiles. 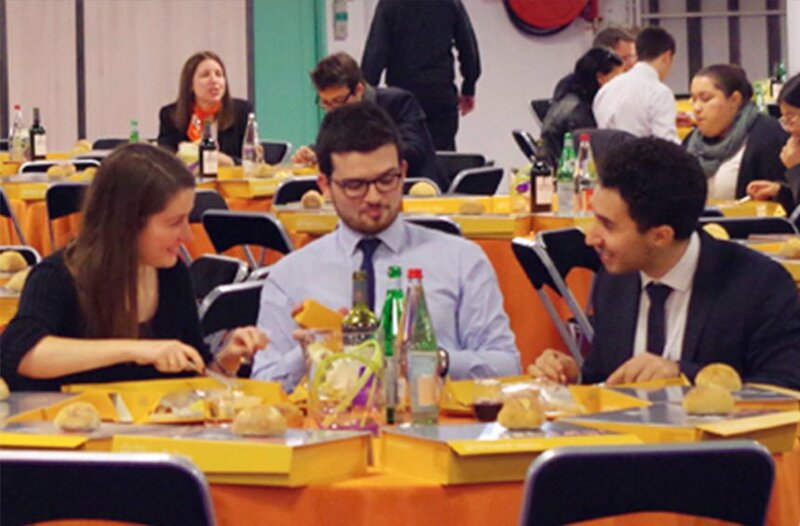 *A table for 10, reserved for your representatives and the students you wish to invite for lunch. Target students in real time via mobile phone (SMS). Send your message to students ahead of the Fair: 93% of students have a mobile phone and consult it several times a day. Invade our campuses with your visuals! Broadcast your video or slide message continuously and reach 2,500 students via 45 screens spread across 2 campuses. The only limit: your imagination! 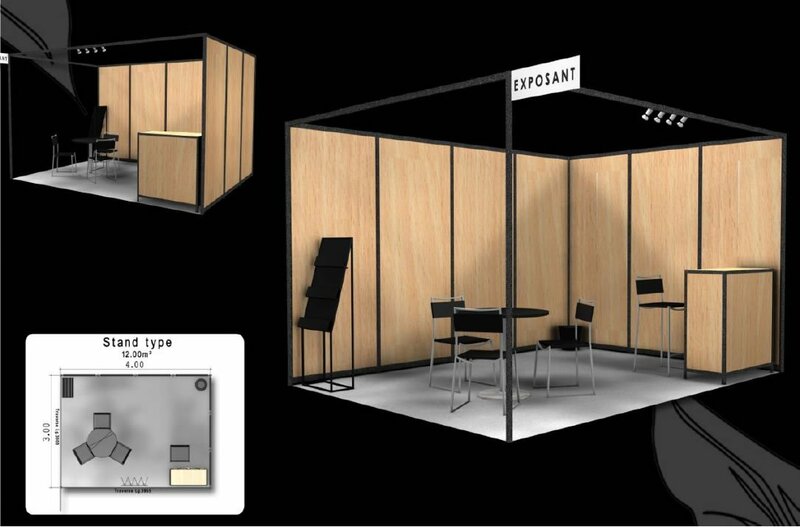 Image and text in colour : convey your message ahead of the fair and invite students to join you on your stand. Logo, picture... use your desk as a source of advertising. 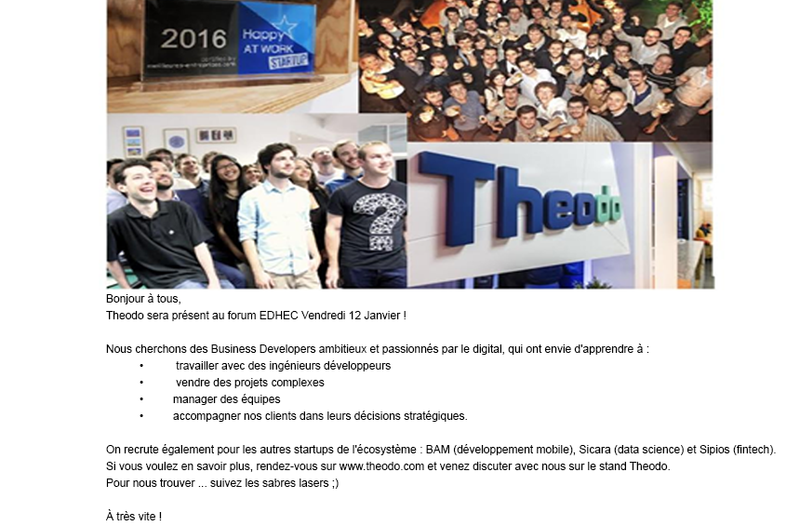 Start-Ups honoured at the EDHEC Recruitment Fair! → are keen to work in a youthful and dynamic environment. 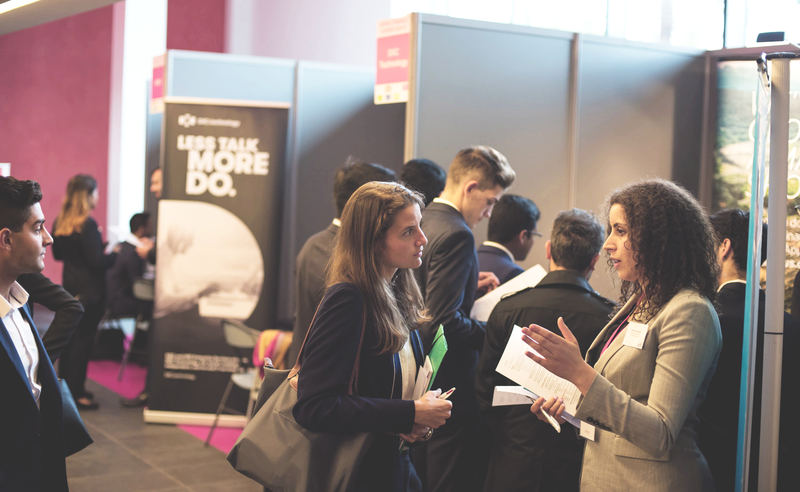 Register now and book a stand on the Start-Up valley! It is your responsibility to insure your material against all risks (fire, theft, etc.). No claims may be made against the organisers or the exhibition hall. NB : the Espace Champerret is in no way authorised to receive your merchandise and sign delivery slips. 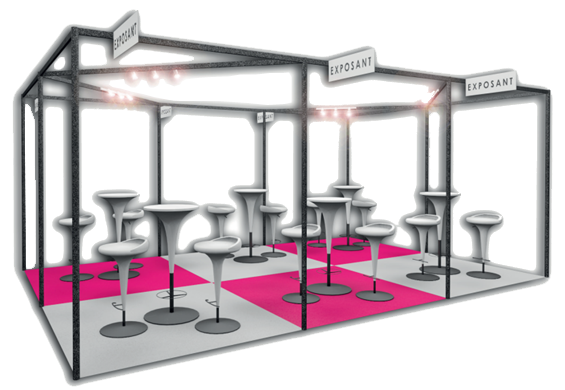 Register before 29 September to book your stand. Spaces are limited. Financial Economics caters to those eyeing a career in finance, including corporate finance, capital markets, risk management, asset management, and audit and management control. 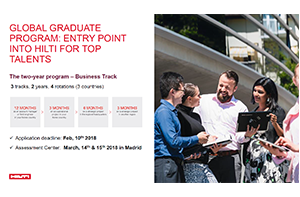 The European Apprenticeship Track is a 24-month alternating work-study programme for those wishing to join the professional world quickly. The programme combines academic training with professional experience and responds to the demands of the job market and to employer needs. After a 3-month, full-time immersion in-company, students alternate 1 week of classes with 3 weeks in- company.